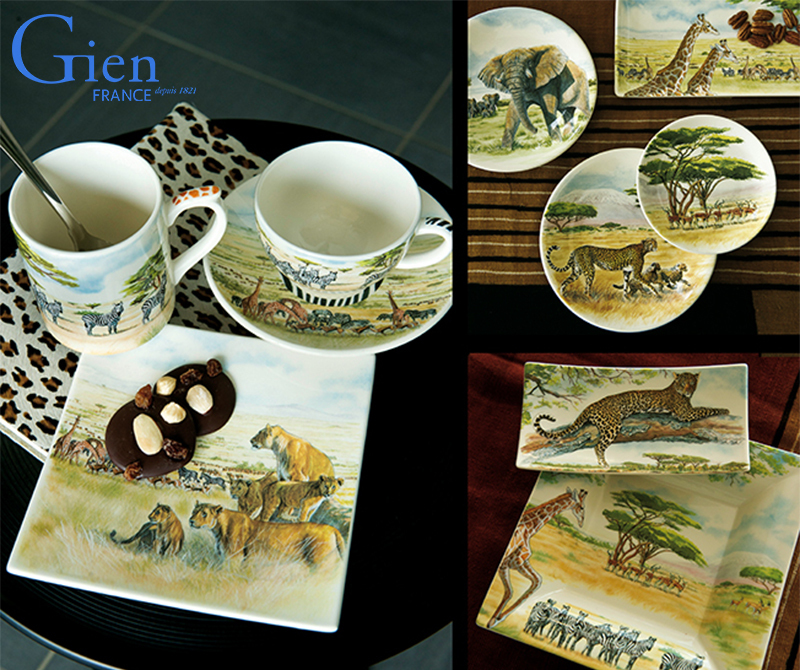 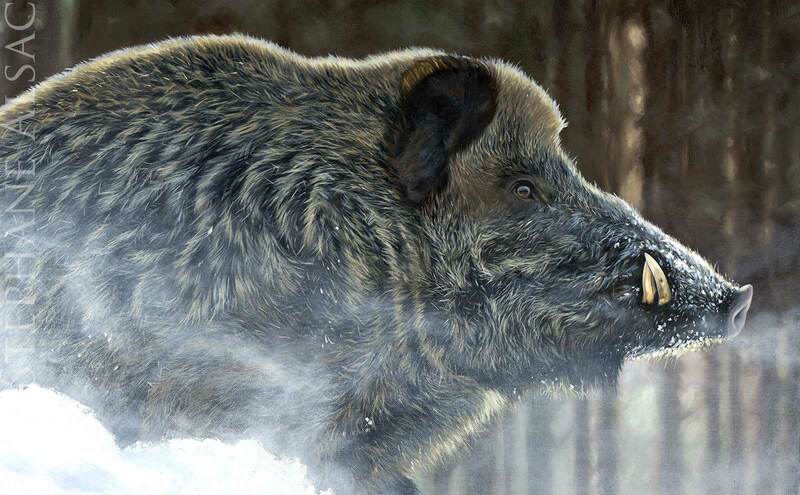 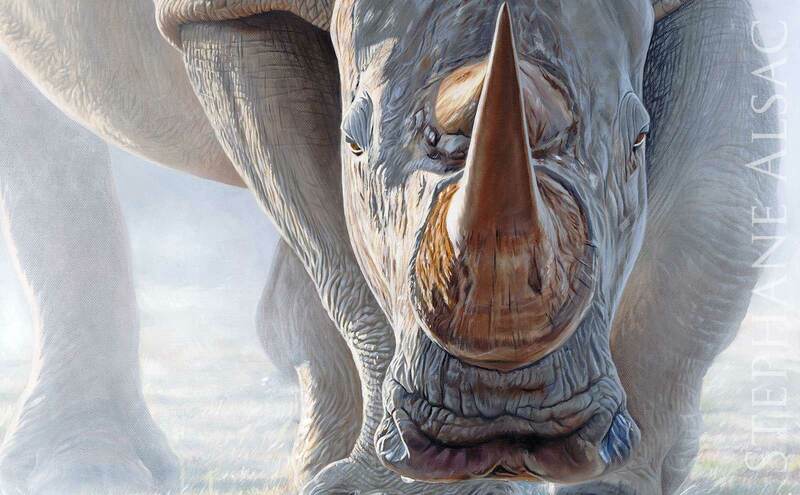 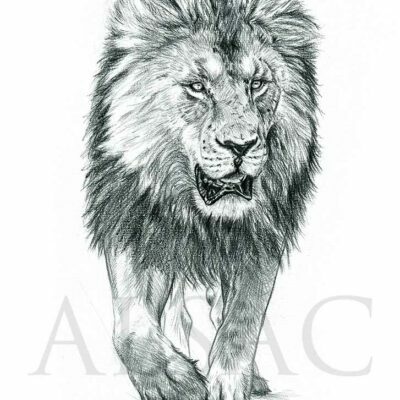 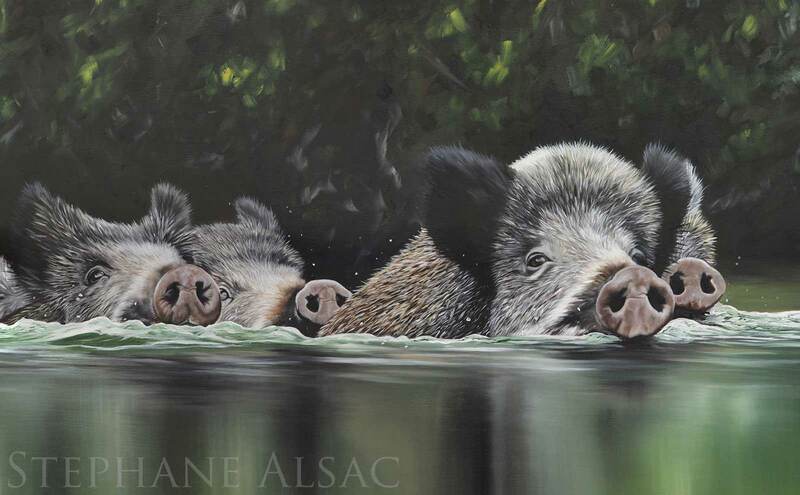 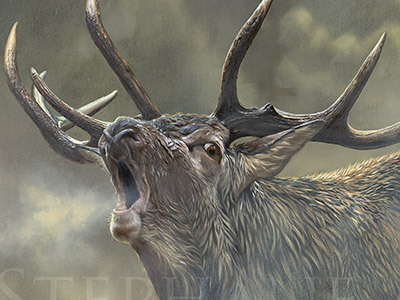 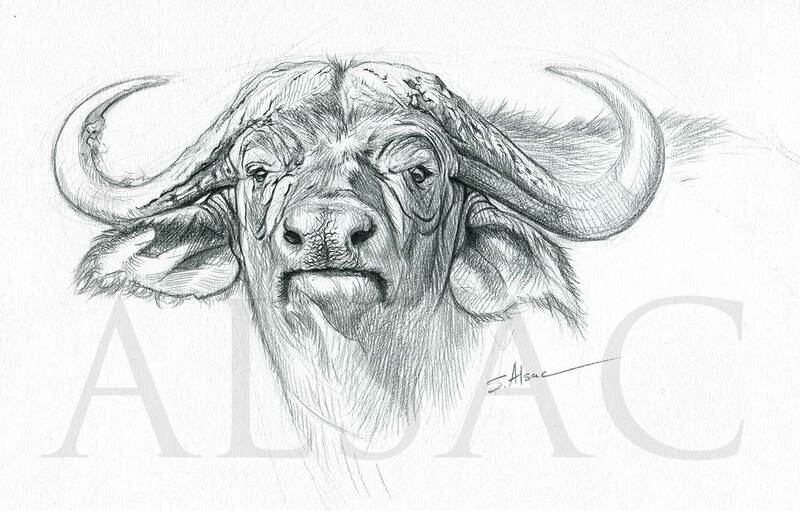 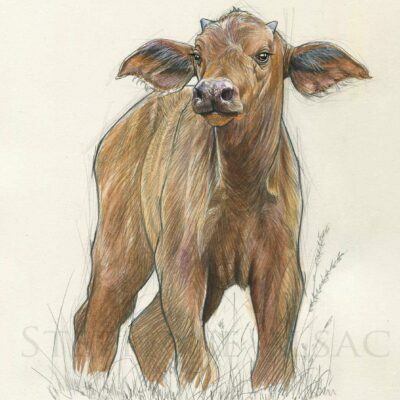 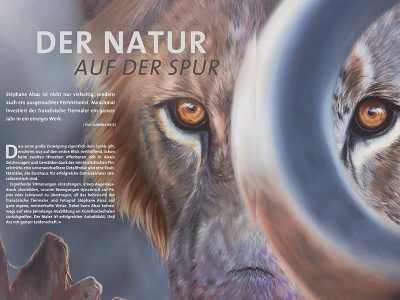 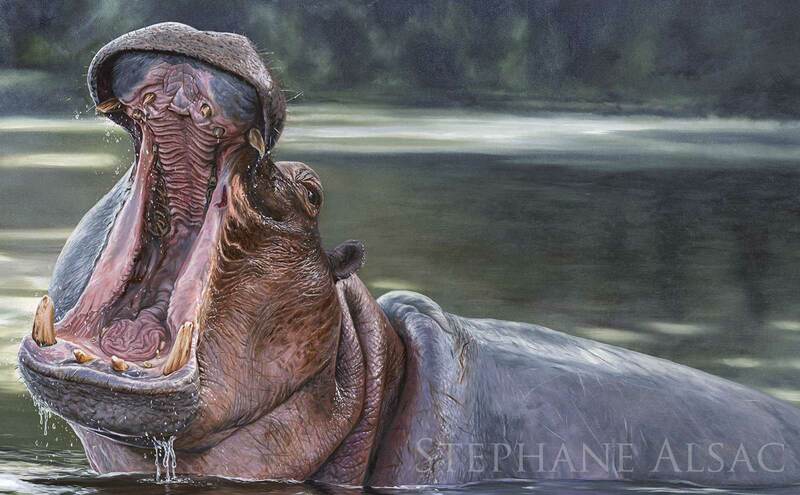 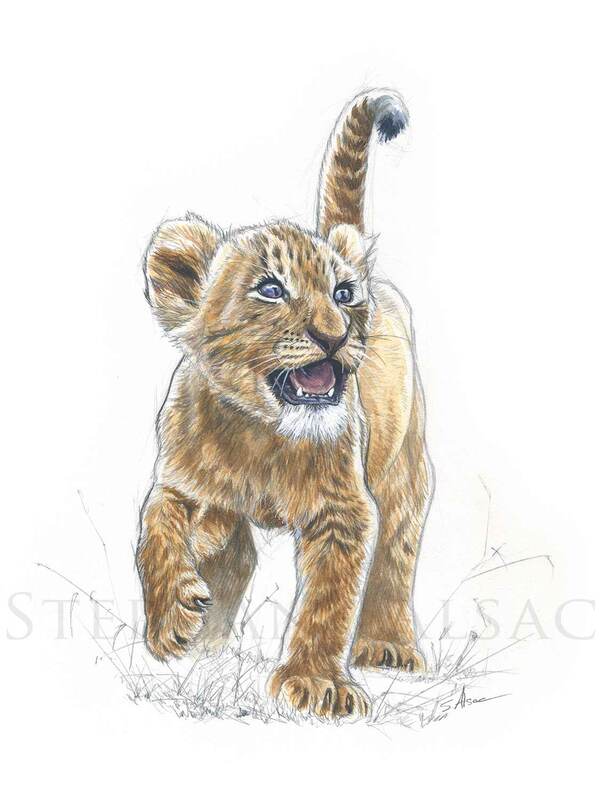 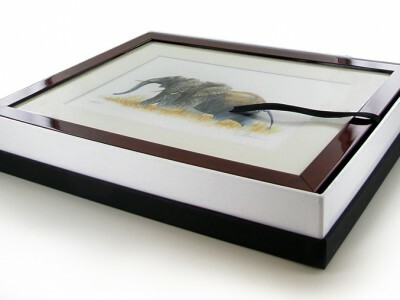 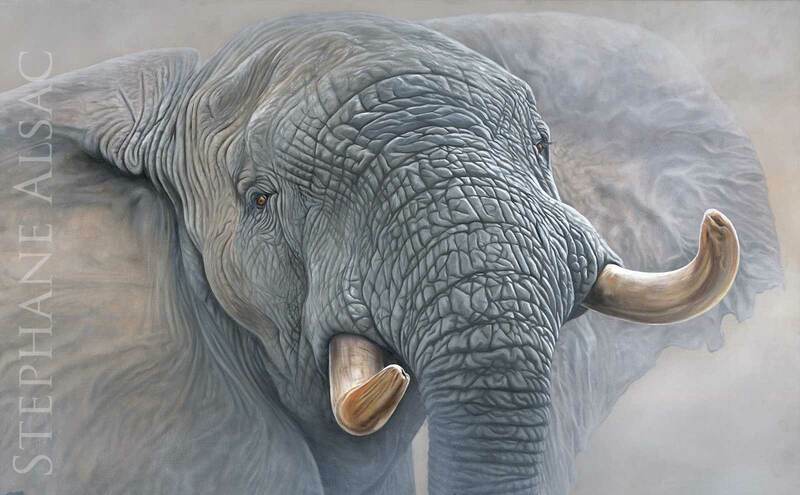 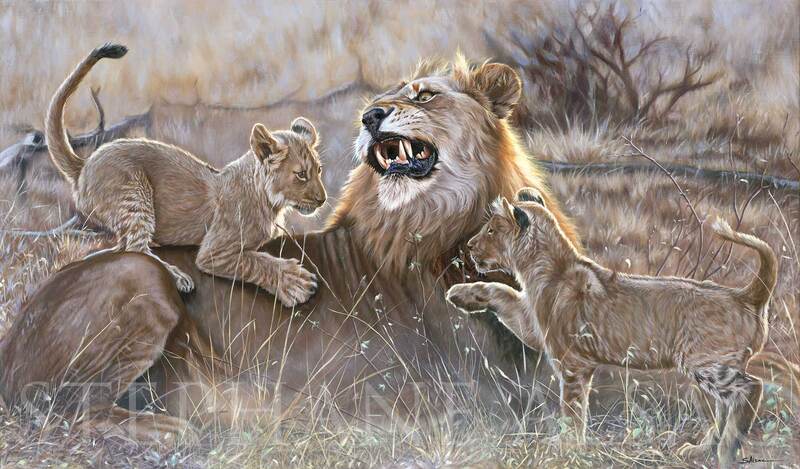 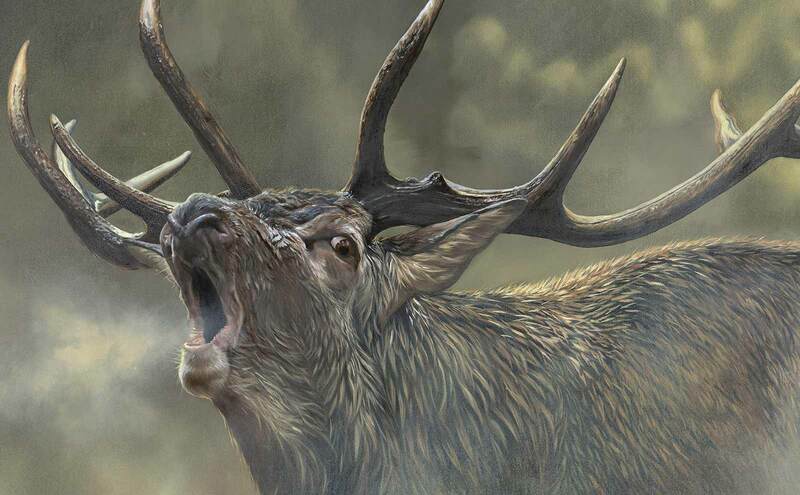 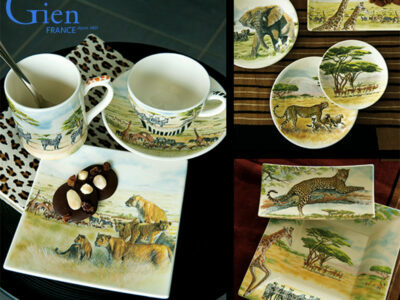 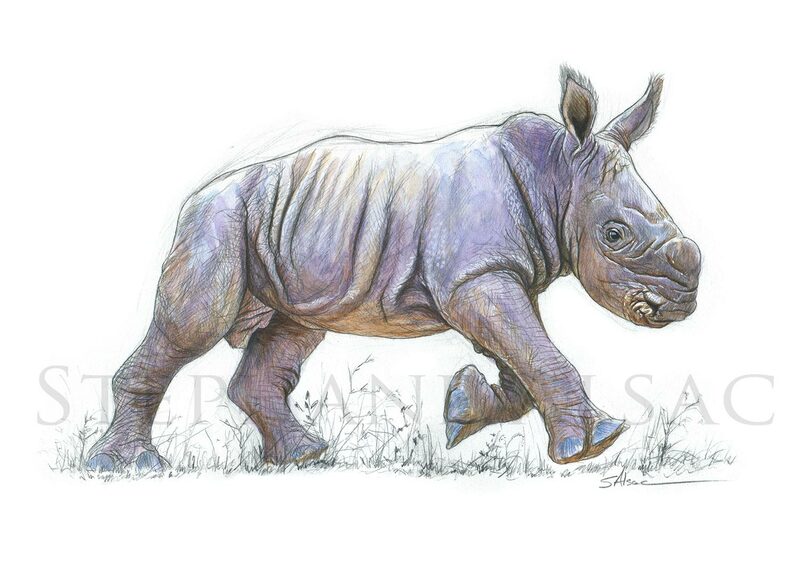 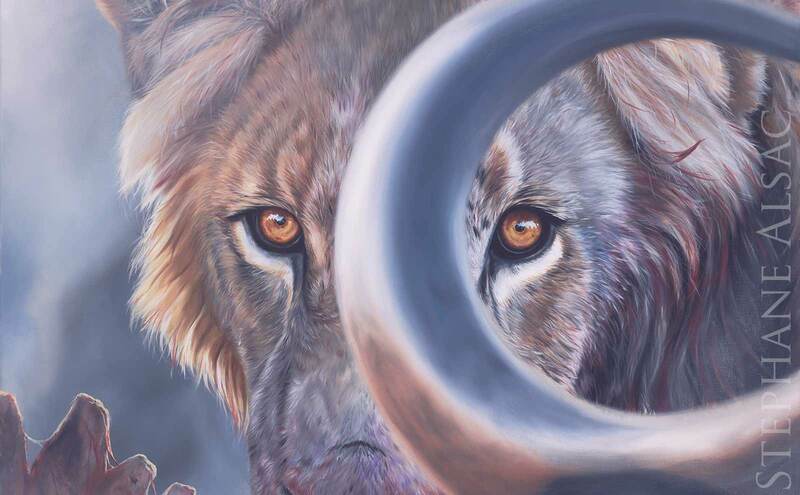 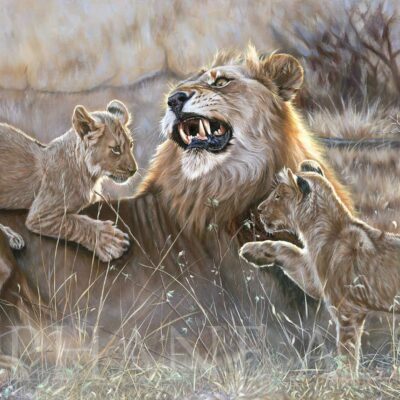 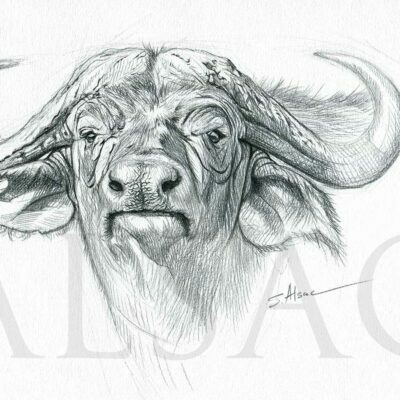 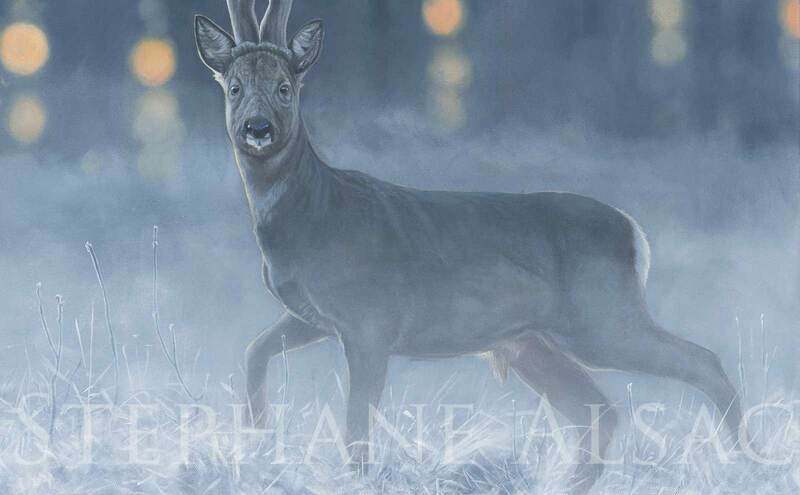 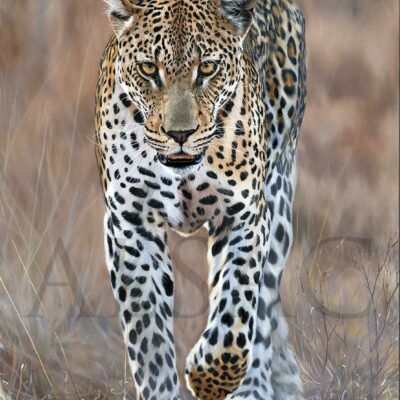 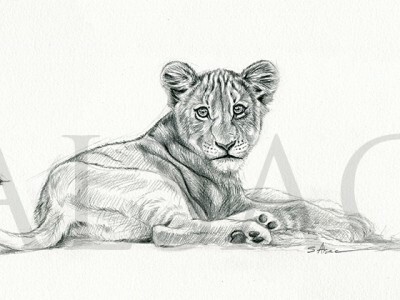 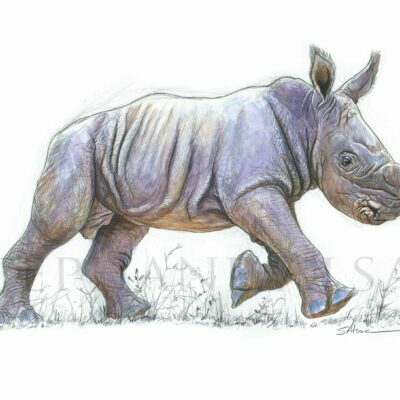 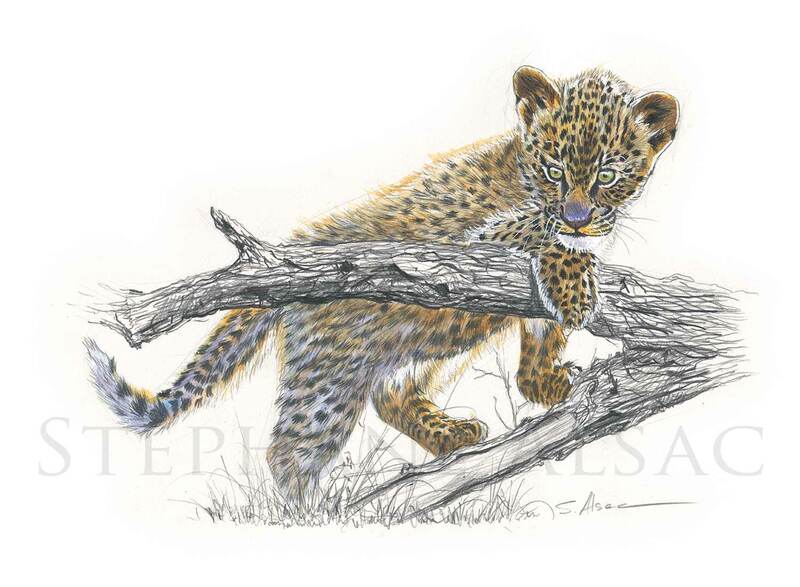 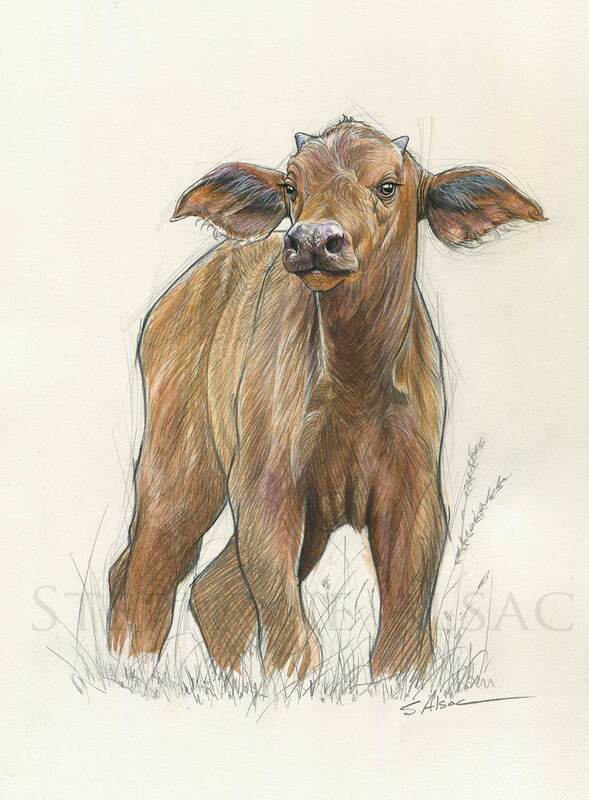 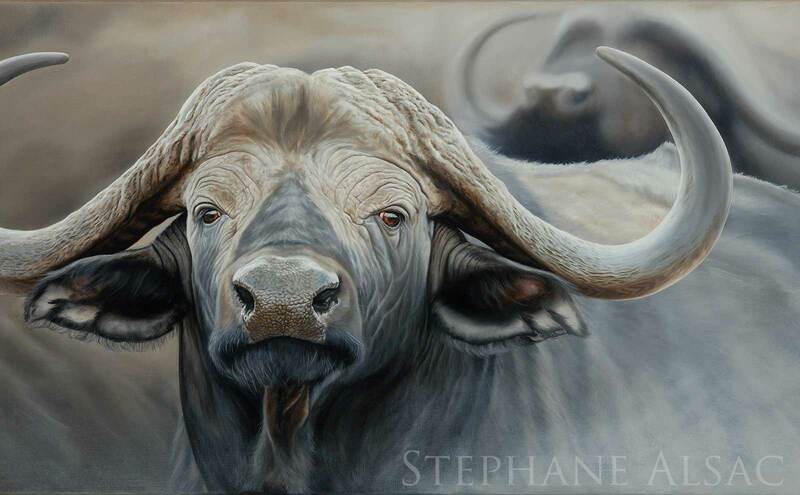 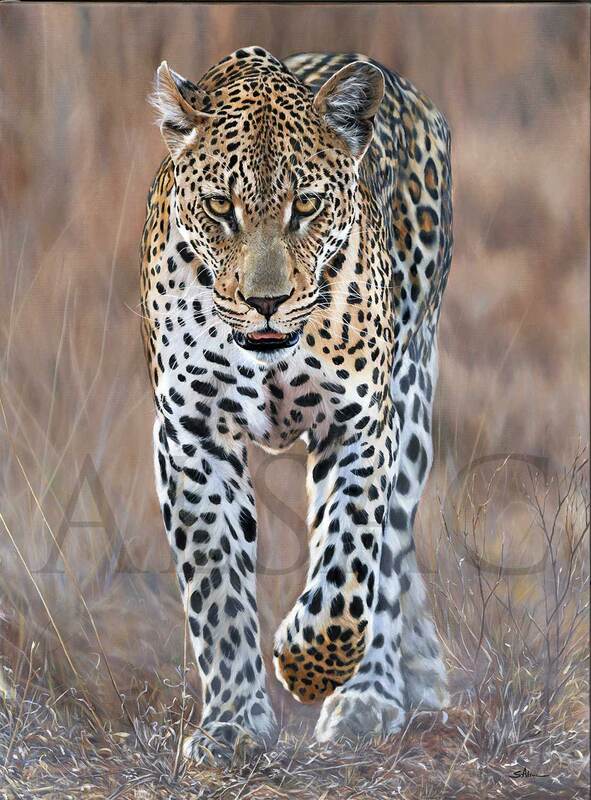 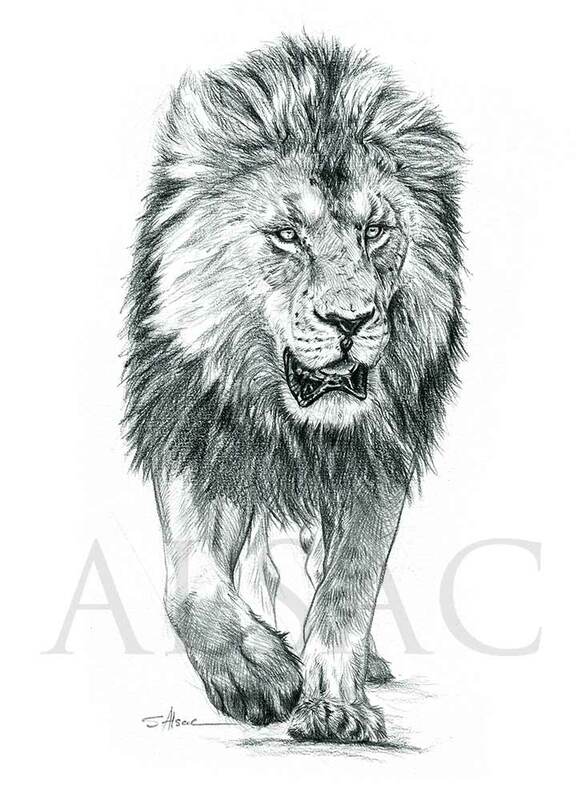 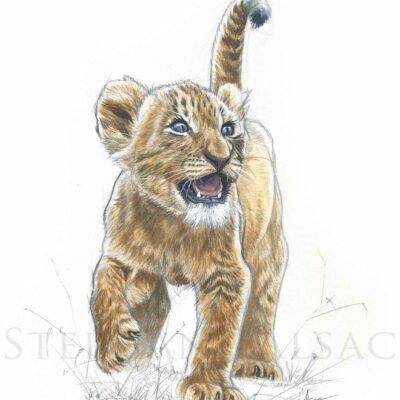 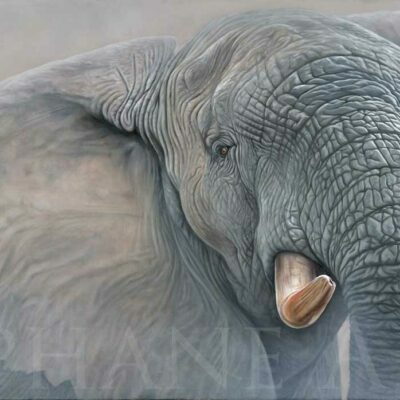 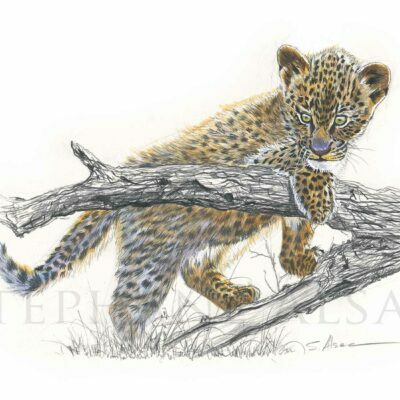 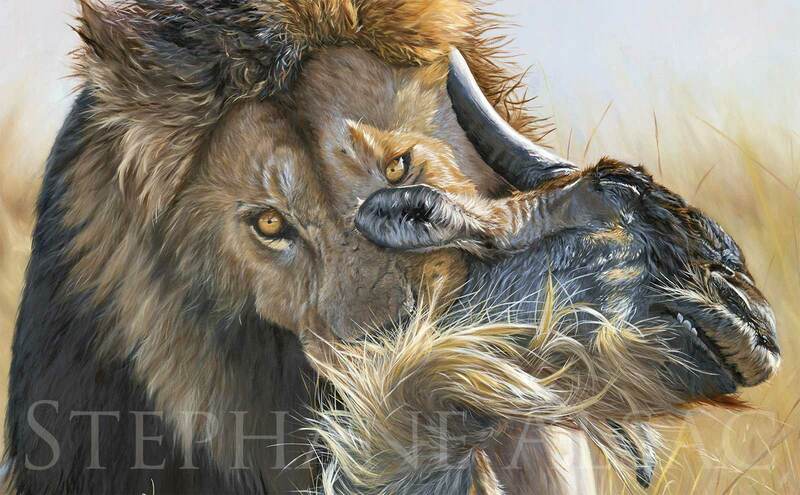 Stephane Alsac is a wildlife Artist. 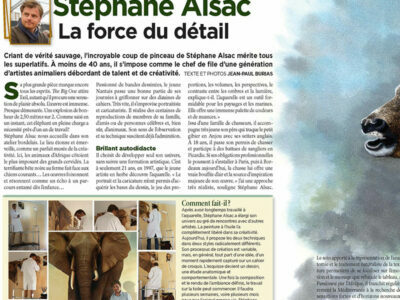 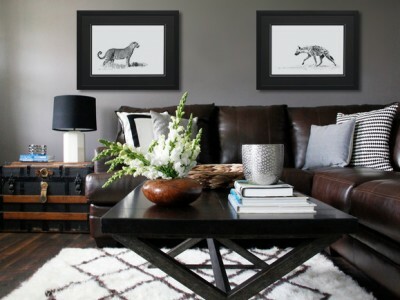 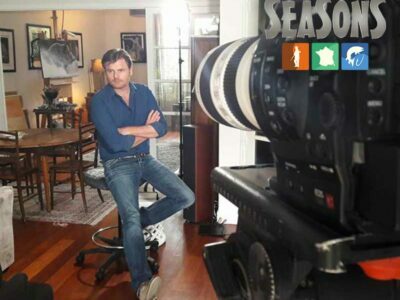 Stéphane Alsac will study with you your project of painting that will fit your interior; your desires and your budget. 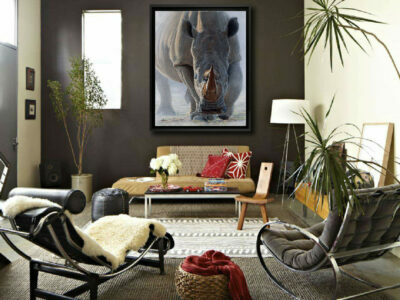 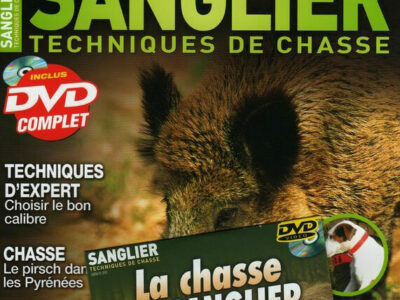 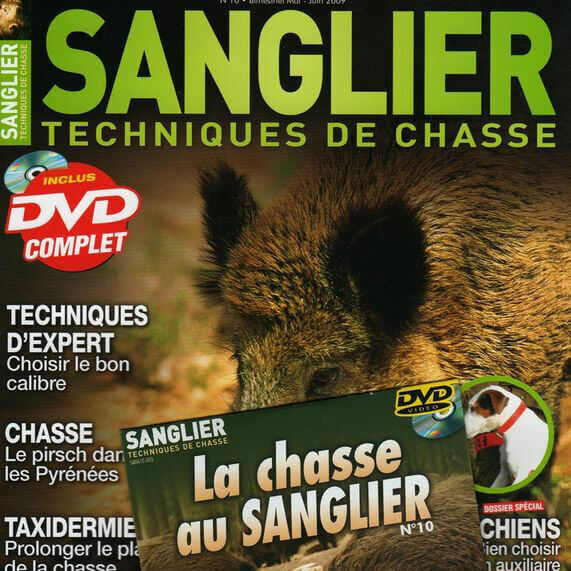 Collection of photographies of wild animals. 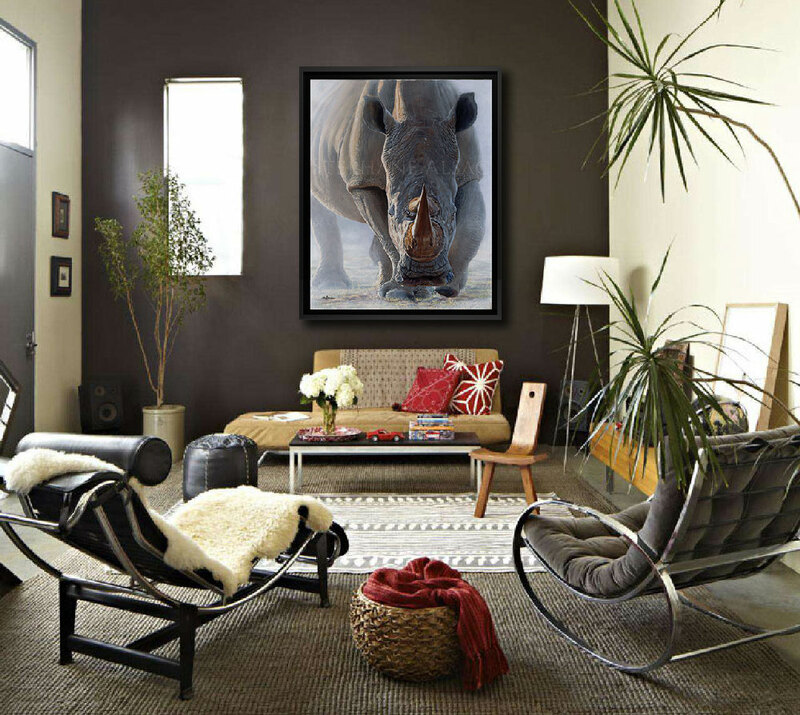 the photography is a different way to express Art. 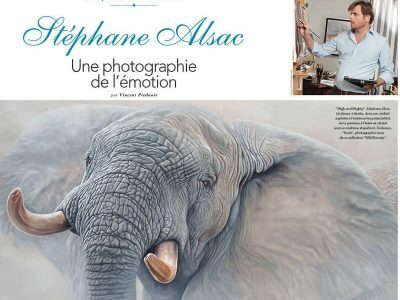 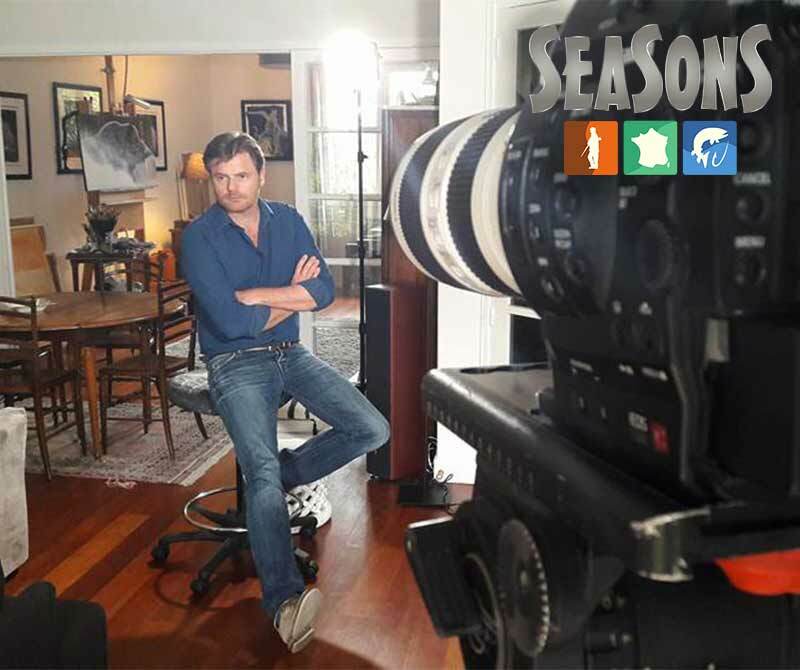 Stephane Alsac aims to sublimate the wild, to catch the raw strenght and the emotion of his subject. 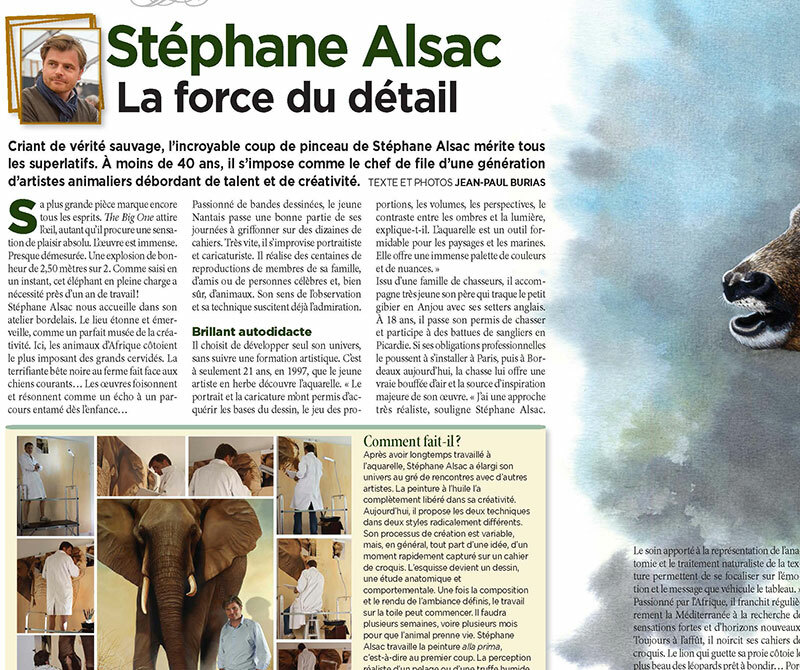 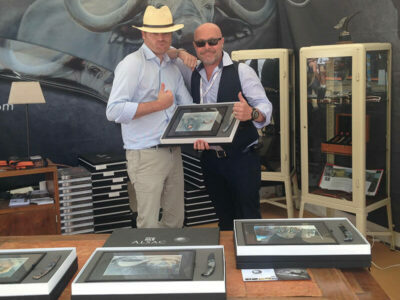 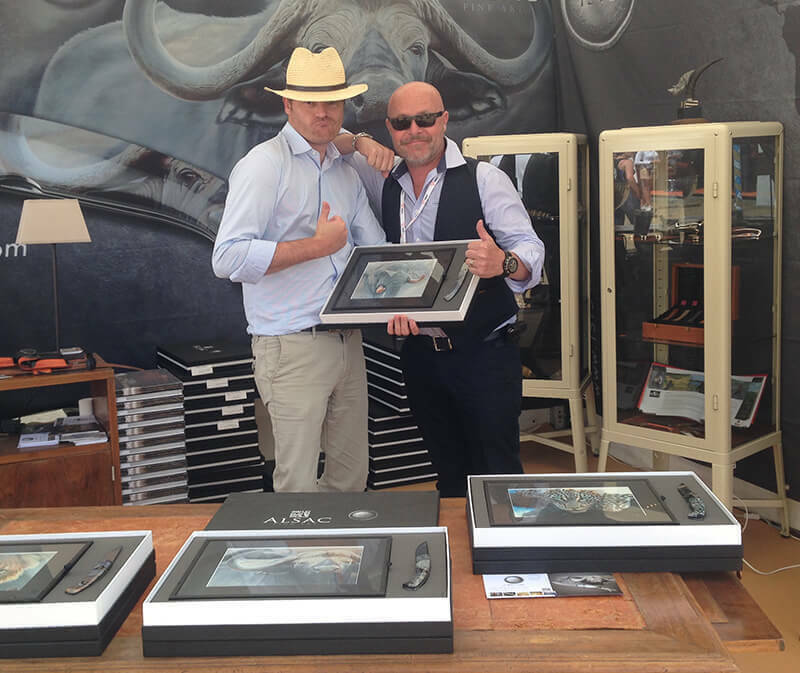 Stephane Alsac is proud to associate with some of the best Artisans in their field.